Events & Birthdays - I'm The Chef Too! 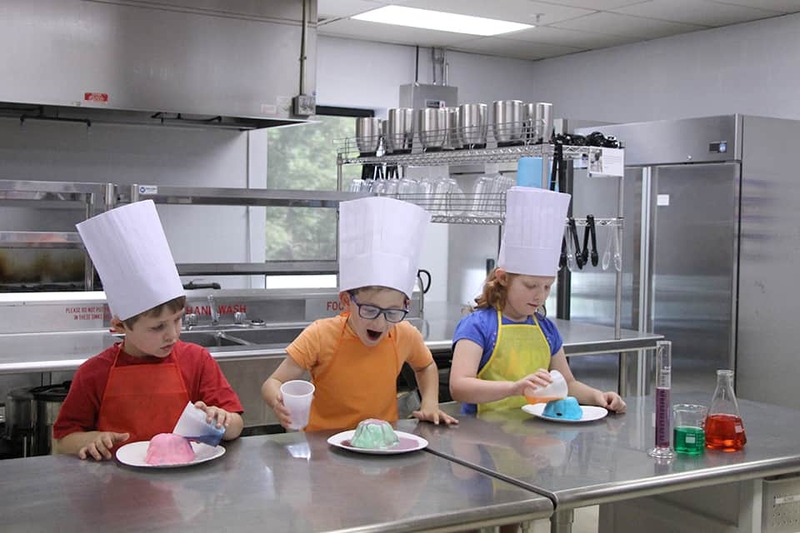 Looking for a hands on, engaging, and fun experience for children during your corporate events? We have it covered. Whether its making rainbow pizza from scratch, baking lego cookies that you can actual stack and build with, or competing in a CHOPPED competition or CUPCAKE WARS, we have it all! Choose from a variety of themes where children are able to explore their imagination and creativity in our rolling kitchen! 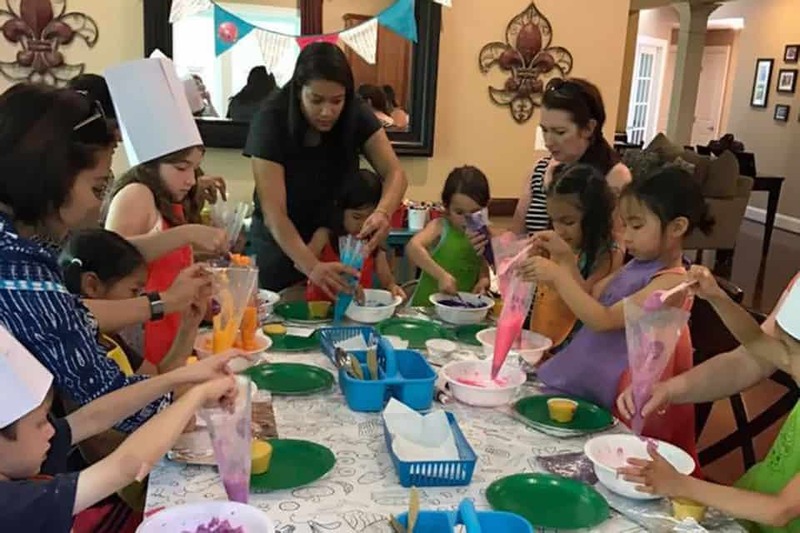 Join us for a memorable experience where children become the chef and explore their imagination and creativity through cooking! 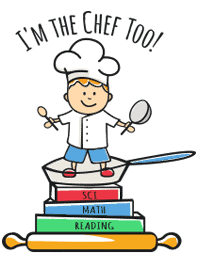 All children will receive chef hats, aprons, and all the ingredients needed to make their creations with step by step instructions. You pick the theme, we make it happen whether it is in our kitchen or yours!